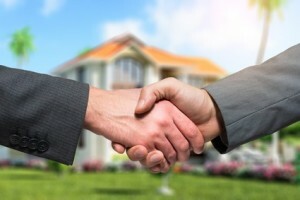 As part of our real estate services, we handle all aspects of the TRANSACTIONAL side of real estate. We assist buyers, sellers, realtors, investors, and property owners with creating smooth and easy real estate transactions. IRS matters pertaining to real estate, including 1031 exchanges and FIRPTA withholding certificates. If you have a real estate question, please call us and allow us to assist you. If your situation requires something that is not in our realm of expertise, we will refer you to one of our highly skilled referral partner attorneys in our network, so that your problem can be handled by an expert.